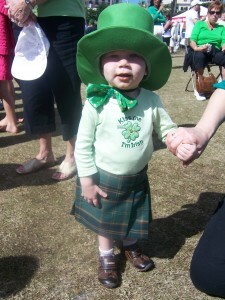 Details: Celebrate everything Irish at one of South Florida’s best family-friendly traditional Irish events. Enjoy continuous Irish entertainment, bagpipers, step-dancing, Gaelic food, Celtic marketplace, cultural exhibits, children’s area and more. Terri Neil Public Relations & Marketing, Inc.